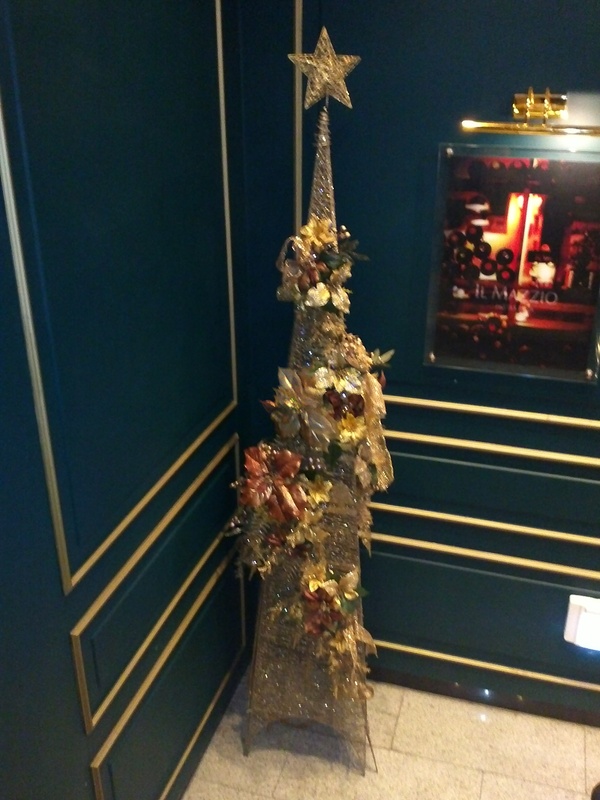 Xmas come early, on the stairs leading up to a nearby Italian pasta and pizza restaurant. Not sure y u so keen, but cool. I’ll take it. Also I did it. 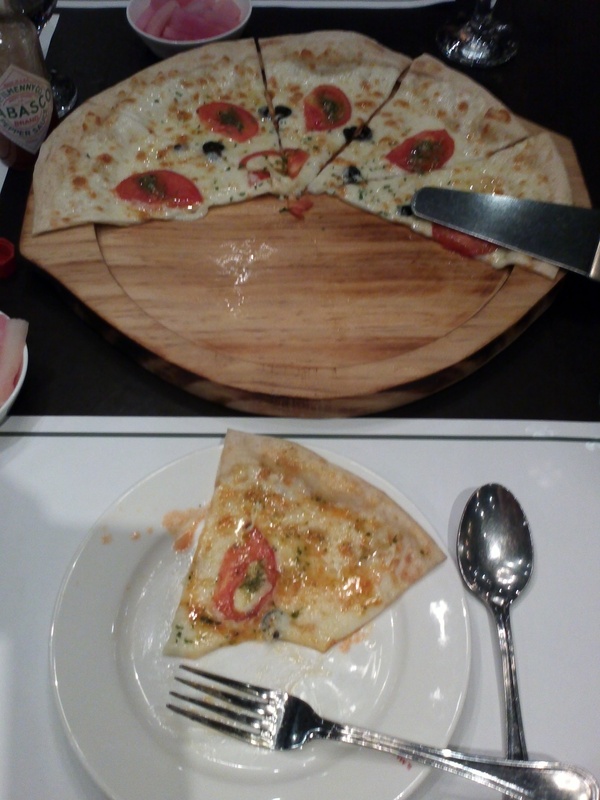 I had pizza in Korea. I’m the worst kind of foreigner, eating pizza abroad. The only thing I have to say is that I ate it with a fork and a spoon, which I feel validates the experience as one of cultural value nonetheless. Why not fingers? Why a spoon? (Are knives too dangerous?) How was the taste? It wasnt too bad – crust was very chewy if not a little soggy with cheese grease (hence no fingers) but it tasted like pizza! I’ve heard they put corn and/or potatoes with egg on top sometimes. As for the spoon and no knife, they don’t seem to use knives here. Odd but oddly doable on most occasions.